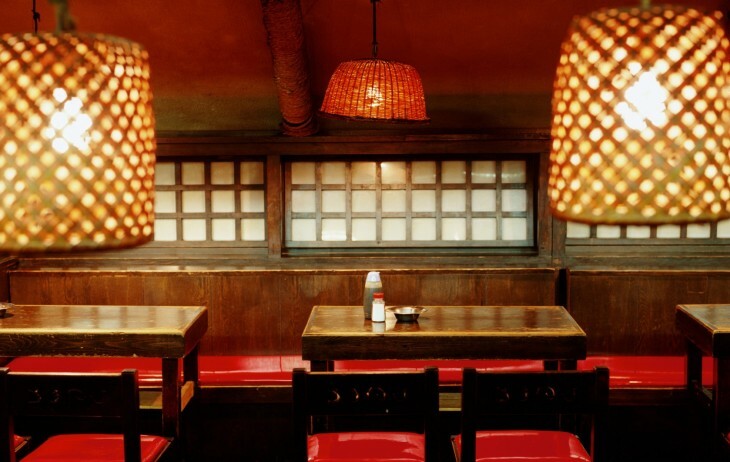 Figuring out where to eat with a group may be a first world problem, but it’s still a problem. Invariably, someone will be really vocal with their preferences, while others will just acquiesce and go along with a decision. 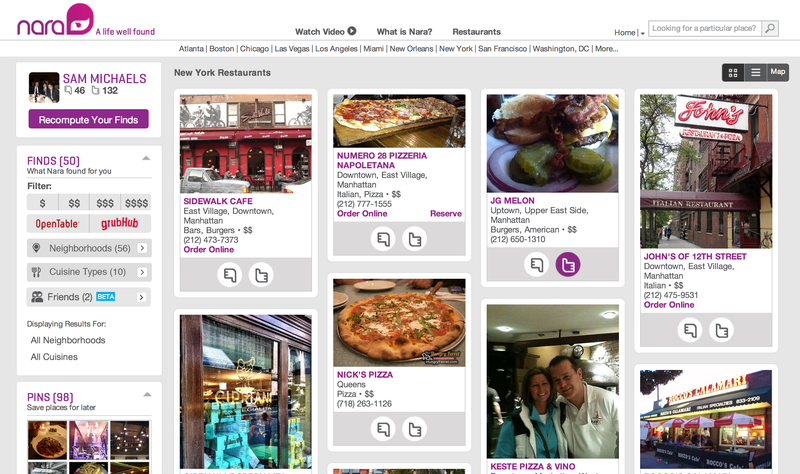 Restaurant recommendation engine Nara has just released a solution. 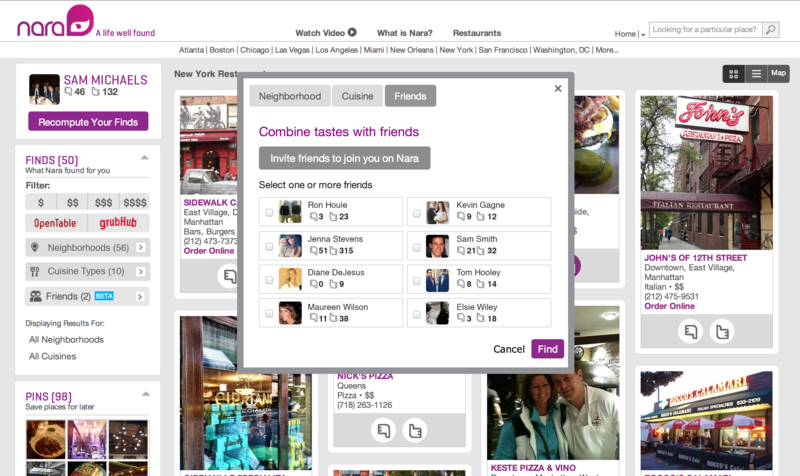 The company’s new social features let groups of users match up their personalized profiles on the service. Nara launched last summer before eventually going mobile on iOS and Android last fall. The Boston-based company, which has 20 employees, raised $7 million in Series A funding from Peter de Roetth and other investors last year. The free service works in 50 cities across North America and has profit-sharing partnerships with OpenTable, GrubHub and Uber to help you book a table, order food, or get to the restaurant. To take advantage of the new social feature, users can log on to the site and send an invite to a friend to match up their custom “Digital DNA”. Results can then be filtered based on location, price and other factors and then restaurant picks can be shared via Facebook, Twitter or email. Currently, there’s no limit on group size, but the feature is launching first on the Web version and will come to Nara’s mobile apps soon. “Nara presents unique recommendations that are a perfect fit for the entire group, not just one person,” CTO Nathan Wilson said. Founder Tom Copeman described the move as “just the beginning” for the company’s social features. I’ve been increasingly reliant on Yelp to help me vet places to eat, so I asked Copeman what sets Nara apart from review sites. Copeman added that studies have shown that Nara’s recommendations are a “much better alternative.” The startups takes its recommendations seriously, using machine-based learning and a “neural network in the cloud” to calculate what you like to eat. Given the science background behind Nara, it’d be an easy move to bring the service to other verticals. Copeman couldn’t give specifics yet, but the company’s most interested in fun lifestyle categories, like hospitality, that take place in the real world. “This is my third company, and it’s by far my most ambitious one yet…What you have at Nara, you have a team of people who are personalizing the web, making it more relevant, more useful,” he said, adding that the team includes scientists with backgrounds in astrophysics and neuroscience. “This is just a drop in the bucket of where we’re headed,” he said. Nara’s efforts to organize recommendations sound like they run up against Google’s indexing the world’s information. Google itself has made several acquisitions that bring it into the lifestyle field, such as Frommer and Zagat. The company recently resold the Frommer brand to its founder after integrating its travel content into Google+ Local and other services. However, Copeman said that Nara is less interested in taking on Google and is instead “trying to be what’s next.” In his mind, that means a personalized and relevant Web. Nara’s big plans are going to be fascinating to watch, and if it manages to solve the problem of finding a place to eat that makes everyone in a group happy, it’ll be a huge winner in my book.